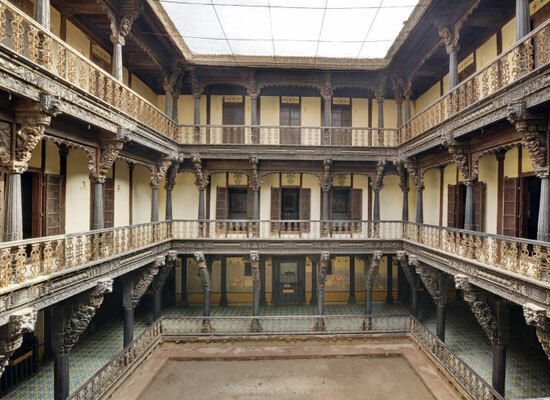 "Muli, an erstwhile princely state in Kathiawar, Gujarat, is very famous for its hospitality since the bygone era. 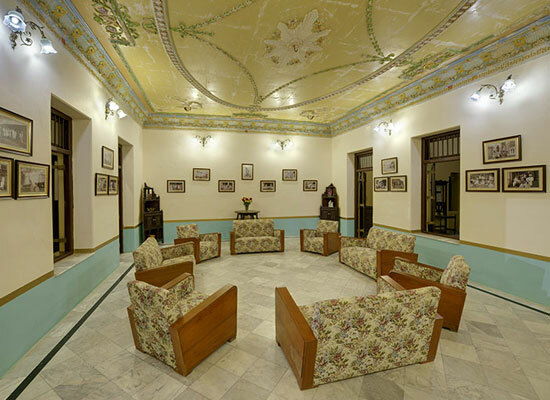 This historical legacy is quite apparent at Ambika Niwas Palace. Once an ancestral palace, this has been transformed into a mid-segment heritage hotel by the current Thakore Saheb of Muli. Dating back to 1930, it offers world class heritage experience along with international standards of time-honored traditions of hospitality. 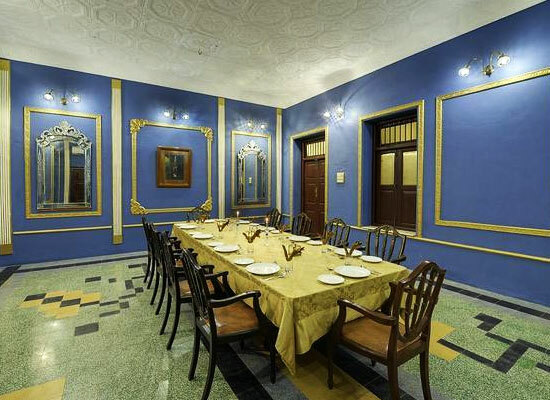 Experience the royal way of living surrounded by the people famous for their amiable lifestyle. Muli was a former Indian Princely state in Gujarat. A battle fought between the Parmars and the Chabhad for a wounded partridge is a glorious legend in the town. The Parmars wished to provide shelter to the wounded partridge whereas the Chabhhads demanded the possession of it. 500 Chabhads of Sayla were defeated by 140 Parmars. Since then, killing of partridge was banned and Muli became famous of its hospitality and generosity for providing shelter to anybody seeking for it. 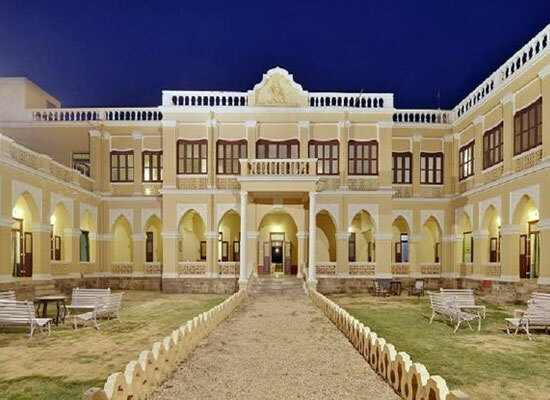 Ambika Nivas Palace once the royal abode of current Thakur Saheb of Muli is now a refurbished heritage hotel to enjoy a regal stay. 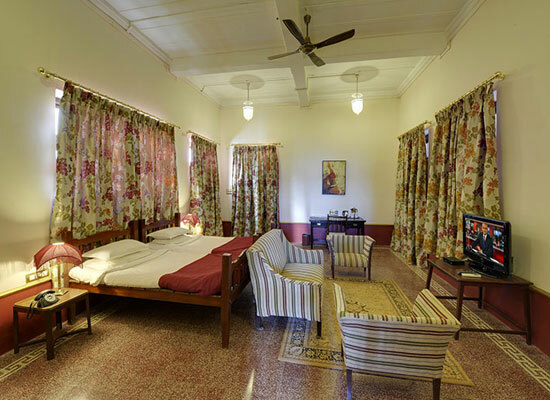 Accommodation at the Ambika Niwas Palace is really comfortable. 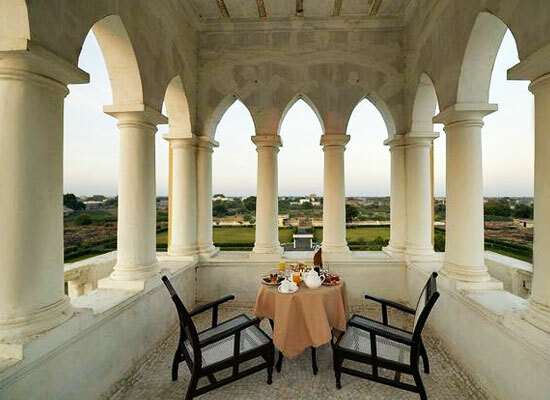 Delight in the Saurashtrian generosity by choosing any of the 10 Palace Rooms or 4 Royal Suites. 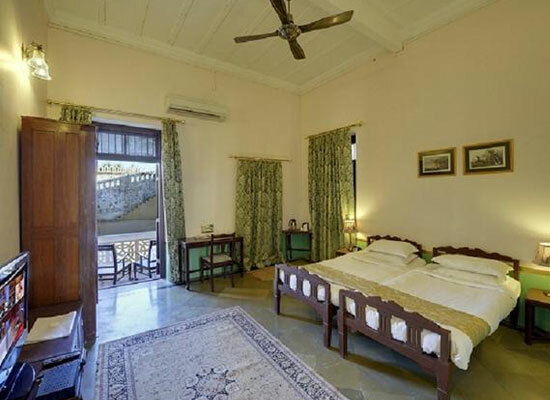 The elegantly designed Palace Rooms are spacious and offer a nice view of the outside. 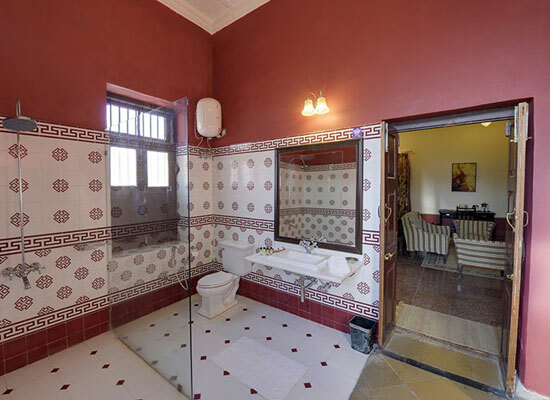 Fully air-conditioned and with en-suite bathrooms, these rooms are equipped with modern amenities. Facilities like room service, hot and cold water and basic toiletries makes it a pleasant stay here. Enjoy a vibe of royal stay at these Royal Suites. Well-furnished and completely air conditioned, these suites are worth the money and will give you a bag full of unforgettable memories. Each royal suite is surely a home away from home. 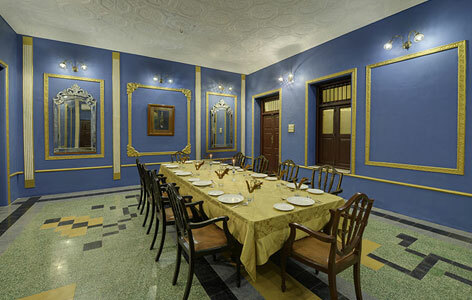 A multi cuisine restaurant at the Ambika Niwas Palace allows you to have a royal retreat. Serving mouthwatering delicacies, it is the best place to relish the ‘Shahi Bhoj’ of the historic times. Visit here for one of a kind culinary experience. Muli is a nondescript town in Gujarat's Surendranagar district. This Princely State belonged to the Parmar clan. Offbeat experience, heritage, history, natural beauty and lavish hospitality makes it a treasure for guests to experience.